Epigenetics is defined as heritable changes that do not affect the DNA sequence but influence gene expression. Epigenetic changes occur at the levels of DNA, histone, protein, and chromatin structures. Proper epigenetic modifications are essential for cell differentiation and function during development, while some epigenetic modifications are passed on from parents to offspring through gametes. Therefore, alterations of epigenetic states would have serious consequences for human development and health. This realization and the advent of new technologies have encouraged the advance of epigenetic studies in recent years. 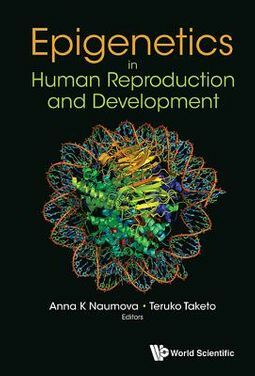 Nonetheless, many aspects of epigenetics, such as regulatory mechanisms and evolutional advantages, remain to be better understood.Written by 26 scientists at the forefront of epigenetics research, this book discusses the different facets of epigenetics: from gametogenesis to child development, as well as from mechanistic studies in animal models to reviews of human clinical data.